This entry was posted in #PPDChat and tagged #mhsm, #PPDChat, Dads, family, mental health, moms, peer support, postpartum depression on November 28, 2011 by LHale. So many people today have tweeted for what they are thankful or grateful. Family. Friends. Good fortune. Memories. Good food. It’s Thanksgiving, a national day of giving thanks for the “good” in our life. What about giving thanks for the hard? For the struggles? For the darkness? For that which forced us to open up and peer deep within ourselves, to stare down the edge of a fearful chasm and dive in headfirst despite the fear which welled up inside us? For the adversity through which we took a deep breath and admitted it was time to grow regardless of the excruciating pain awaiting our arrival? This is me. Giving thanks for the hard. For not knowing how to talk to my first daughter when she was 7 days old and apologizing to her for failing as a mother. For not wanting to even see knives when she was just a month old because of the THOUGHTS which filled my head as if they were an angry swarm of bees. For my first OB’s subsequent failure to successfully help me with my Postpartum Depression and OCD. For the antenatal depression into which my postpartum depression swelled as I expected our second child. For our second daughter’s NICU struggle. For my struggles with pumping and using formula with her, despite the very real physical need for it due to inability to nurse because of her severe cleft palate. For my psychiatric hospitalization because I dove headfirst into “I can’t hold on anymore” chasm. For the psychiatric nurses who told me I didn’t have to tell anyone where I had been that weekend. For realizing all I wanted was another Mom to tell me everything was going to be okay. For my pregnancy after my fall from grace. For the help I finally received, even if it was a year after my hospitalization. I also wouldn’t be the person I am today – driven to help other mothers and family members. I wouldn’t know the #PPDChat community – the AMAZING, wonderful, strong, and BEAUTIFUL #PPDChat community. I can’t even begin to put into words just how much all of you mean to me. You are the most compassionate, caring, and mind-blowingly strong people I have ever had the pleasure of knowing. Thankful doesn’t even begin to cover it when I think of the #PPDChat world. Through the hard, we learn. Adversity is truly the world’s greatest teacher. I am grateful for all the adversity which has crossed my path. I know there is more to come. I’m not done yet. But I’m ready. 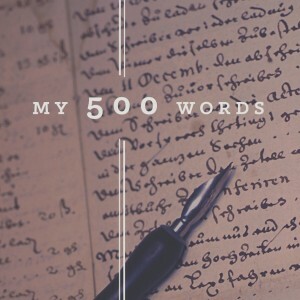 This entry was posted in motherhood and tagged adversity, depression, grateful, mental health, Obsessive–compulsive disorder, postpartum depression, thankful, Thanksgiving on November 24, 2011 by LHale. This entry was posted in #PPDChat and tagged mental health, online chat, peer support, Postpartum Mood Disorders, twitter on November 21, 2011 by LHale. Tomorrow night at 9:00pm EST, I’ll be live with Shari Criso on her show, “My Baby Experts” discussing Postpartum Mood & Anxiety Disorders. Together we will be discussing this very difficult and serious issue!! and as always…much, much, more!! I hope you’ll hop over to Shari’s page for more information and participate tomorrow night! I’m looking forward to chatting with Shari about my story and educating her listeners about Postpartum Mood & Anxiety Disorders! Hope you’ll be there! This entry was posted in family, fathers, husbands, infant, mom, motherhood, Perinatal Mood Disorders, postpartum depression, public awareness and tagged mental health, My Baby Experts web TV show, postpartum depression, Shari Criso on November 21, 2011 by LHale. I’ve never felt like the mother of a preemie. Our second daughter was born just 5 weeks earlier than her expected arrival. Well, 5 weeks and a few days. She was healthy. For the most part. Sure, her palate was missing. All of it. Soft and hard. Both sides. But she was healthy. Breathing. Not in immediate danger of losing her grip on her new life. We had feeding challenges. Her O2 sats were monitored constantly. Diagnosed with Pierre Robin Sequence, she underwent two surgeries in the first 21 days of her life. One major, the other to place a PEG feeding tube so she could go home. We decided on a PEG feeding tube because to take her home with an NG tube (a feeding tube which goes in through the nose) would be impossible. If it came out, two people were required to replace it. At the time, her father worked as a restaurant manager. We had a toddler. Two dogs. I pumped exclusively. A PEG was infinitely easier. At least I thought a PEG would be easier. The first night home, I slept in her room. The Kangaroo pump kept alarming. I didn’t sleep well. She didn’t eat well. We were both very grumpy. But eventually we got the hang of it and I became an expert at everything she needed. I once wrote up instructions for my former in-laws on her care. JUST the pump. Two entire pages. To write up her care for a full day would have been nothing short of a novel, I’m sure. I remember those days. Blurry as they were, I remember them. Pumping. Setting up her feed. Cleaning pump supplies. Chocolate. Cuddling with my toddler. Waiting for the pump to beep. Stopping the beep. Pumping. Glaring at the dogs because NOW they need to go out. Taking them out. Setting up her feed. Cleaning pump supplies. Chocolate. Cuddling with my toddler. Waiting for the pump to beep. Stopping the beep. Pumping… you get the idea. But not once did I feel as if I fit in at a preemie community. Most preemie moms I ran into had babies born at 27 weeks or earlier. With SERIOUS health problems. I didn’t belong. So I didn’t use them for support. 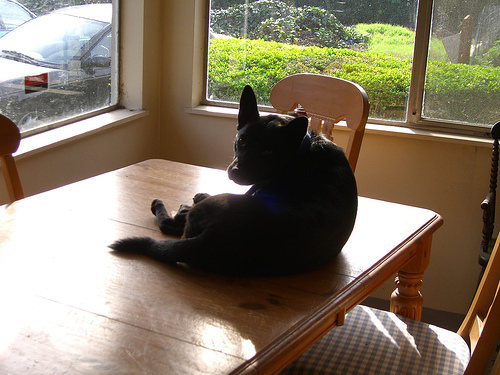 I remember breaking down in the dining room one night. I wanted to never go back to the hospital. I wanted to leave her there. I was DONE. But the next morning? I got up and went. Because that was my baby girl. And nothing would keep me from her. Preemie mamas are by far the toughest damn women on the planet. Before becoming one, I never knew if I could do it. But I did. And I’m stronger for it. So are you. You may not feel as if you can relate to another preemie mama but I promise you, she is feeling exactly like you. She is scared. She is riddled with anxiety. But she’s doing it anyway. So are you. Reach out. Talk. Be a companion. 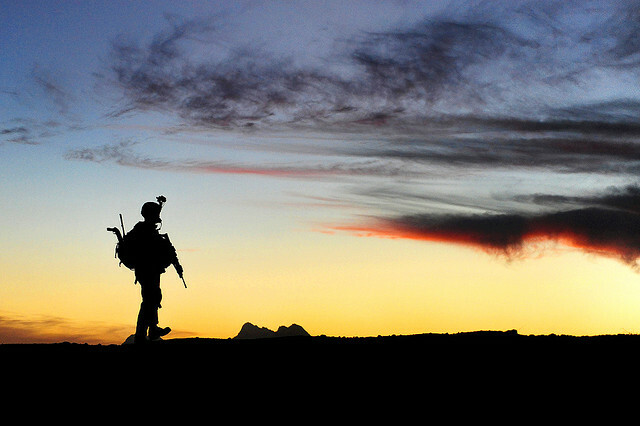 Don’t ever go it alone. This entry was posted in postpartum depression and tagged march of Dimes, Neonatal intensive-care unit, preemie mama, Preterm birth, World Prematurity Day on November 17, 2011 by LHale. 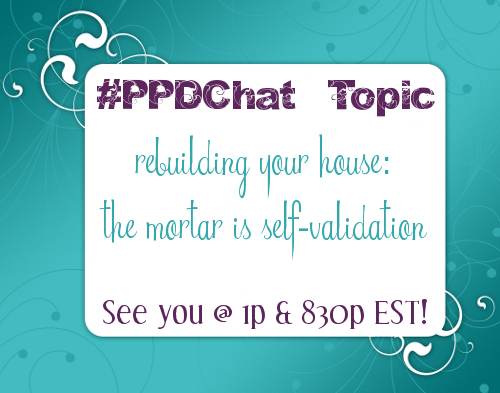 For nearly a year and a half now, I have successfully run #PPDChat on Twitter. This chat is specifically for moms, families, and their loved ones as they navigate the issues faced while dealing with Postpartum Mood and Anxiety Disorders. During the past few months, a new idea popped into my head as I actively joined in with #hcsm and #mhsm chats on Twitter. 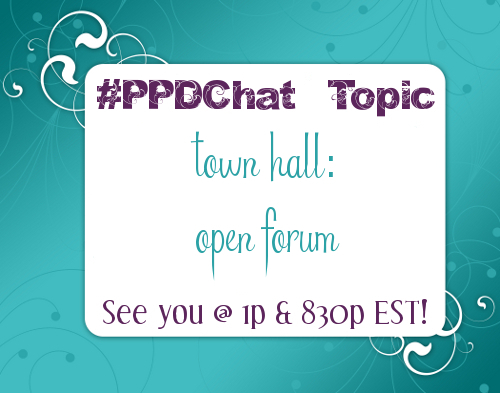 Why not host a #PPDMD Chat? The thought process here, or logic, is to get providers from all walks of practice comfortable with discussing Postpartum Mood and Anxiety Disorders in a setting with other physicians. Everyone from OB’s to Pediatricians to General Practitioners to Psychiatrists, Psychologists, Therapists, etc. Anyone and everyone who is a professional in contact with or has the potential to be in contact with a Postpartum family. If providers are more comfortable in discussing Postpartum Mood & Anxiety Disorders online, perhaps they would be more comfortable in bringing it up with their patients. More adept at recognizing signs and symptoms most professional information doesn’t cover. More inclined to grow referral networks within their communities. Access to others on Social Media in the same field with the same issues is a powerful thing, one which #hcsm, #mhsm, and even #ppdchat have exemplified as of late. Please take a second to vote in the poll below. Comments? I welcome those too. Let me know your thoughts. What you think #PPDMD should offer. How it could best help Physicians and those in a position to professionally care for mothers and families struggling with Postpartum Mood & Anxiety Disorders. Let’s get this discussion going. We’ve waited long enough. It’s time to do something. This entry was posted in advocate, public awareness and tagged #hcsm, #mhsm, family medicine, general practitioner, mental health, obstetrician, pediatrician, Postpartum Mood & Anxiety Disorder, Psychiatrist, psychologist, social media, therapist, twitter on November 14, 2011 by LHale. #PPDChat Topic: Living Self-Care Kick Off! This entry was posted in postpartum depression on November 14, 2011 by LHale. This entry was posted in friday soother and tagged friday soother, John F Kennedy, military, thank you, veteran's day on November 11, 2011 by LHale. 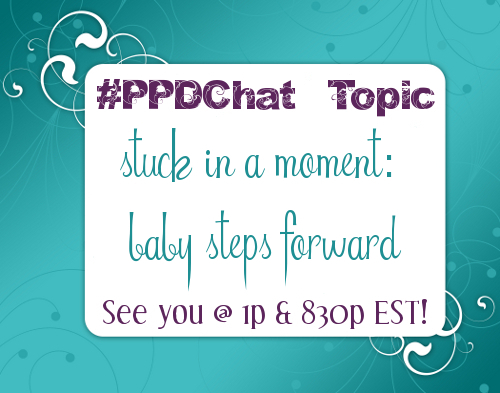 This entry was posted in #PPDChat and tagged #PPDChat, Baby Steps, dad, family, mental health, mom, peer support, Postpartum Mood & Anxiety Disorder Support on November 7, 2011 by LHale.